Have you got an old car or truck that is just sitting there and wasting space, or an eyesore of an old jalopy that is destroying your yard? Don’t stress, help is on the way. 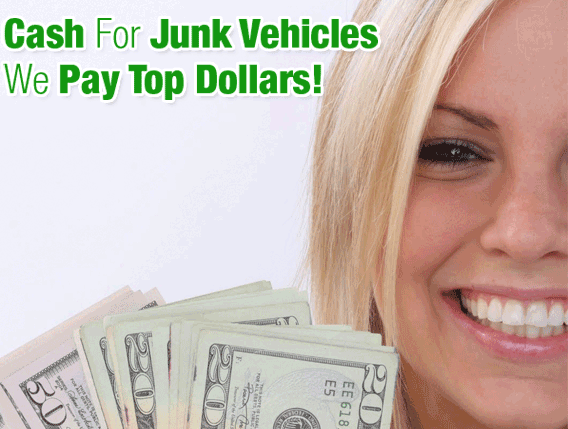 At Free Cash 4 Cars, we specialize in used and junk car removal. We’ll visit your home or property and remove that unwanted demolished or useless car, no matter its condition. We understand you want to get rid of that junk car as soon as possible. That’s why we’ll make sure to be there promptly and on time to remove that junky old wreck. 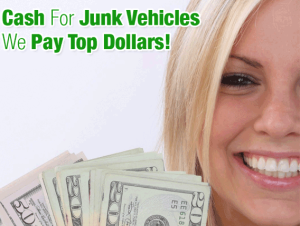 While removing a junk automobile can sometimes be both costly and labor intensive, at Free Cash 4 Cars is pleased to provide junk car removal totally free. What’s more, we’ll even offer to cover your old broken automobile and will compensate you fairly for its value. Get rid of that old jalopy and make some money, all without lifting a finger. Call Free Cash 4 Cars. Have an old vehicle taking up space in your driveway or garage? Not sure how exactly to eliminate it? Free Cash 4 Cars can help. as a junk car removal service in Raleigh, we’ve got the tools necessary to haul your vehicle away and get it out of your hair once and for all.